Easter is slowly approaching and we know you’re gearing up to create to nifty Easter egg designs. Easter eggs are a great way to allow not only yourself, but your children to explore their creative sides. 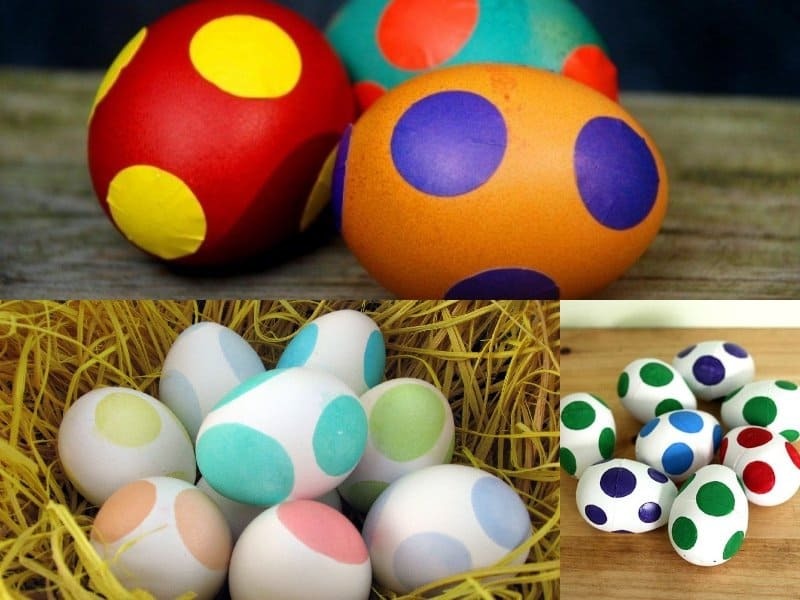 We are all aware of the ordinary colored Easter eggs, but now it’s time to try to take your egg designs to the next level. Let’s take a look at some cool and amazing Easter egg design ideas you should consider trying. 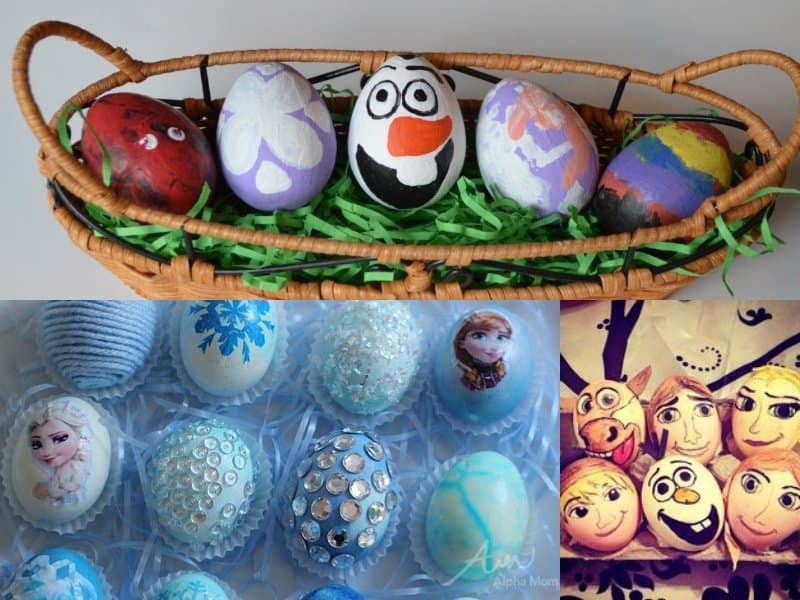 If your child can’t seem to let Frozen go, create a cool Easter egg design inspired by the popular Disney film. Thanks to our technology today, we all are guilty of using emojis on a daily basis. 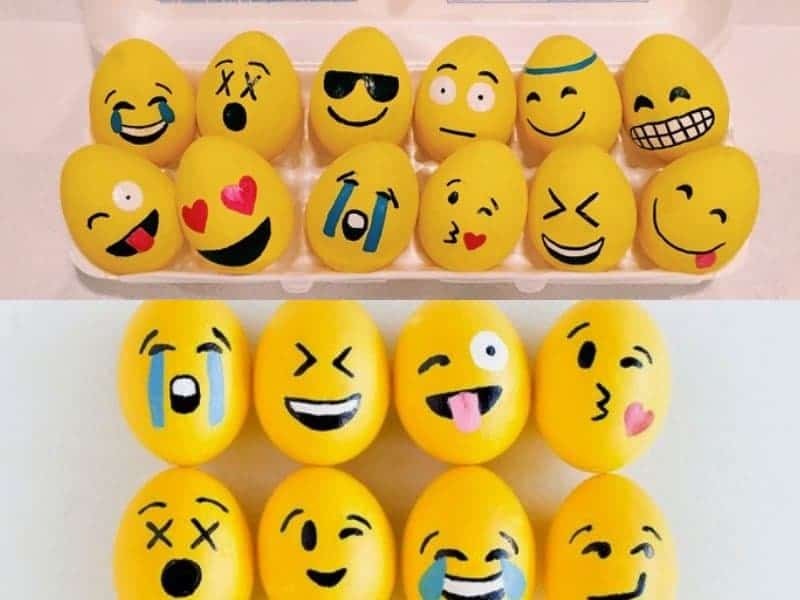 Step your egg design up by creating emoji inspired Easter eggs! The Walking Dead is one of the most popular series on air right now. 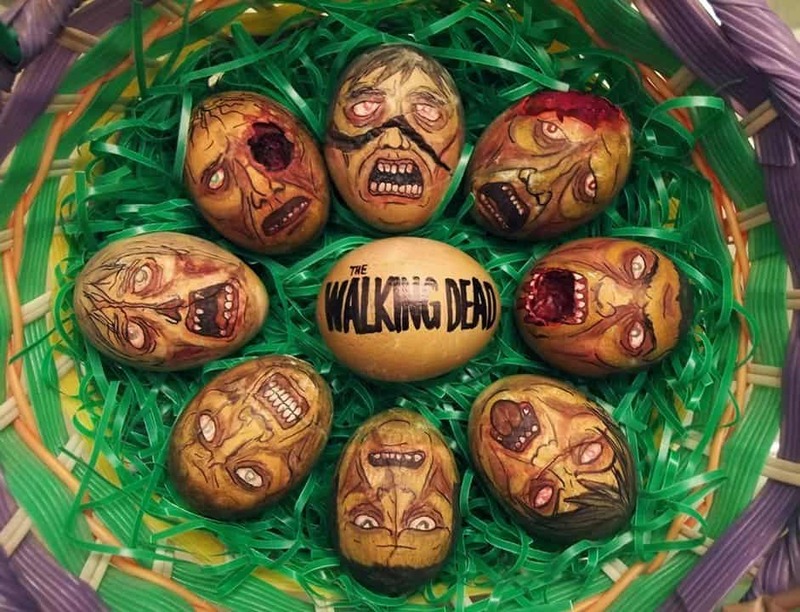 Make your Easter a little creepy with these grueling designs. Everyone has their favorite Marvel superhero. 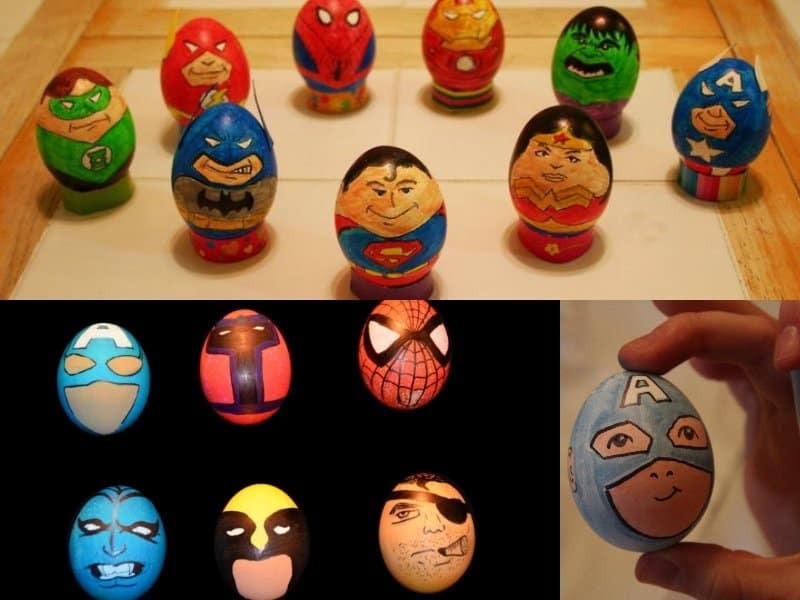 Allow your child to decide which of their favorite superhero character they want to create for Easter. Bring the most famous video game brothers to the table by creating these cool Super Mario Bros. designs. It’s a perfect way to bring both your childhood and along with your kid’s together. The Ninja Turtles have been around for a while. 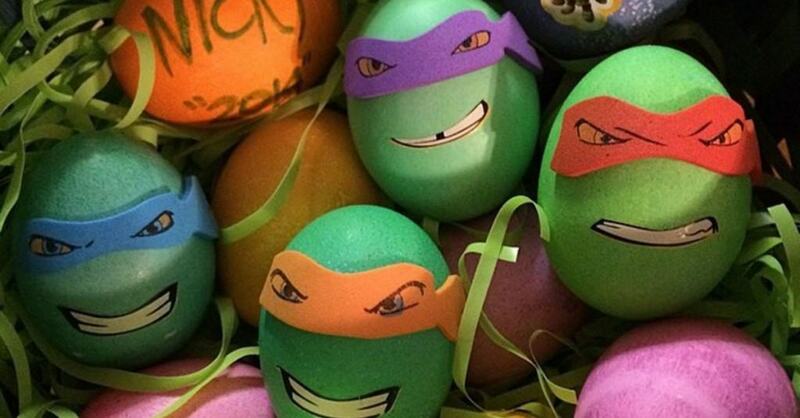 Create these amazing eggs to recreate everyone’s favorite crime fighting turtles. Everyone has played Angry Birds at least once or twice. 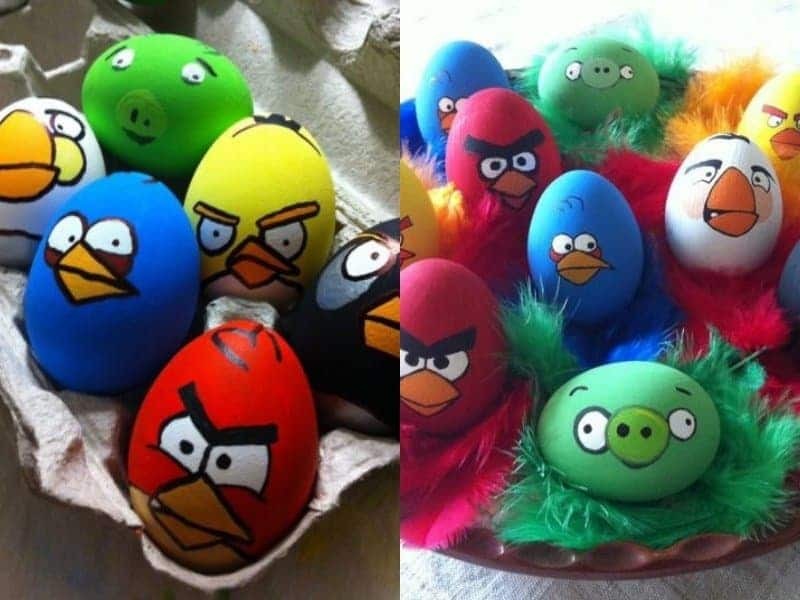 Try bringing the game characters to life by creating these amazing Angry Birds eggs. 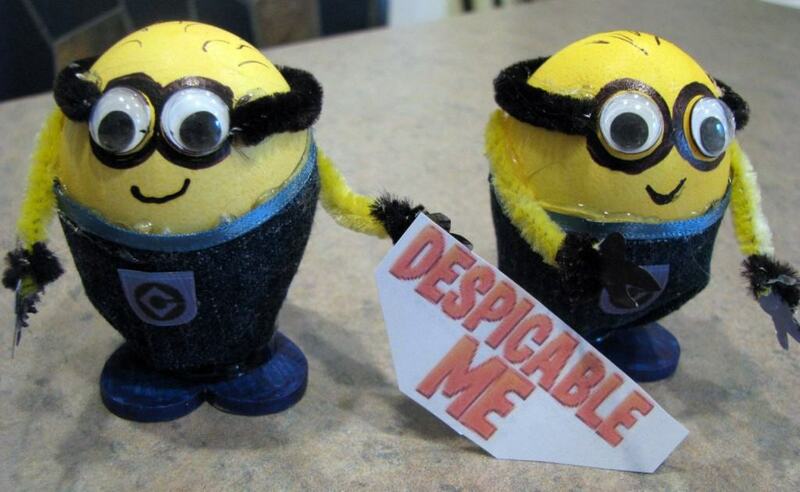 The beloved Minion characters from Despicable Me are pretty cool and hilarious. Your children will love creating them, and if you have the time and effort, try recreating them all! 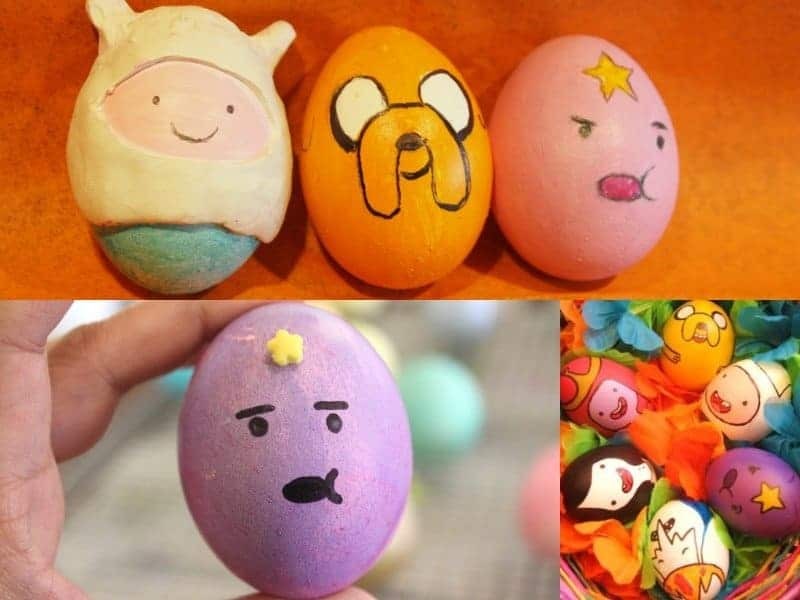 The kids will have fun creating these cool Adventure Time Easter egg replicas. 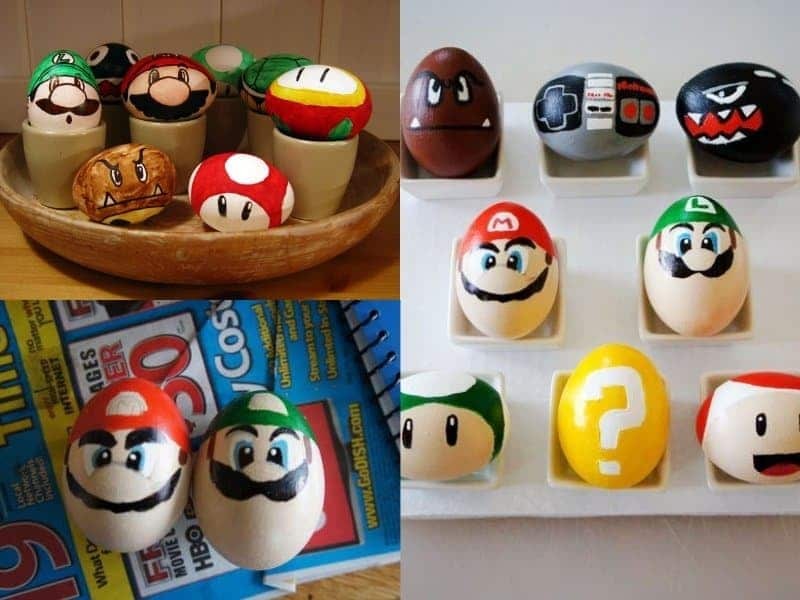 This Easter egg designs are a nod to the Super Mario character, Yoshi. They quite frankly resemble the eggs seen in throughout the video game.